Sharks and cancer are not two words that would generally ever be associated with one another, or thought to have any significant links. Recently however, scientists have done just that and have taken their exploration of the ‘big C’ (aka cancer to you and me) to new levels, or should we say new depths rather. The chosen shark for the study was the great white shark, a species that is common in South African waters. Scientists have now successfully mapped the great white shark genome, which according to the Oxford Dictionary is “the complete set of genes or genetic material present in a cell or organism” and have identified an astounding 41 pairs of chromosomes, versus the mere 23 pairs of chromosomes that the human genome is comprised of. So what does the genetic make-up of a great white shark have to do with us? 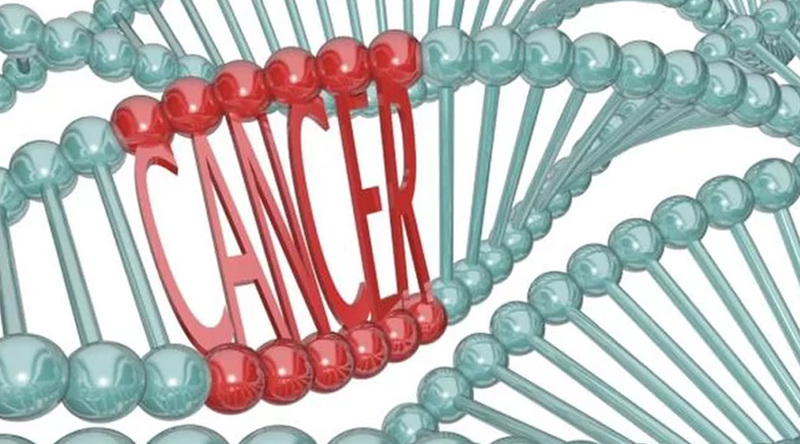 Through their mapping of the genomes, the research team have uncovered significant new information that could offer new insights into the genetic make-up of cancer and the healing process in humans. The study was a joint research effort led by the scientists from the Nova South-eastern University’s (NSU) Save Our Seas Foundation Shark Research Center, the Guy Harvey Research Institute (GHRI), Cornell University College of Veterinary Medicine, as well as the Monterey Bay Aquarium. As sharks are one of the longest, successfully surviving species on earth, their genetics carry many evolutionary indicators; including how and why they’ve survived so long, when theoretically their genetic makeup should have made them predisposed to diseases like cancer because of their long lifespans and number of cells. However, it seems that the opposite is in fact true. By decoding the genome, the scientists discovered a key DNA sequence that can be directly linked to DNA ‘repair, damage response and damage tolerance’ which is known as the ‘stable genome’. Humans, on the other hand are more susceptible to diseases like cancer when the number of cells increase through rapid reproduction and mutations. By charting out the genomes of the great white shark, scientists have effectively opened the door to some of the best evolutionary features of this fish, including its almost ‘miraculous’ rapid healing abilities. “We found positive selection and gene content enrichments involving several genes tied to some of the most fundamental pathways in wound healing, including in a key blood clotting gene,” in addition to this, “these adaptations involving wound healing genes may underlie the vaunted ability of sharks to heal efficiently from even large wounds” said Michael Stanhope, of Cornell University College of Veterinary Medicine. It is amazing to think that while this research admittedly is just the “tip of the iceberg” with regard to the sharks’ healing abilities, these revolutionary findings could be crucial in unlocking our own genetic capabilities beyond what we already know, and from one of the most feared, demonised and longest surviving apex predators in the world. A fish that has been known to scare many ‘to death’ might just be able to give humans a new, cancer-free lease on life.